The Dish's longtime executive editor returns. Bodenner had started at The Atlantic as an editorial intern, and was later hired as a staff editor, working on The Daily Dish, as The Dish was known when it was hosted by The Atlantic. Bodenner followed Sullivan as the blog moved to The Daily Beast and later became independently run. 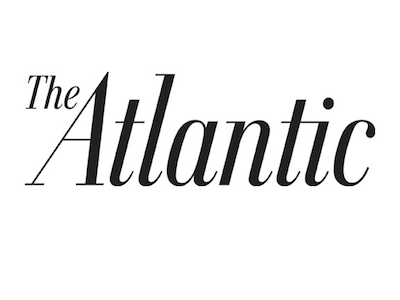 Additionally, news-team editor Emily Anne Epstein will draw on her photography skills as the magazine’s first visual editor, tasked with helping to “advance [The Atlantic‘s] use of visual journalism,” according to the memo.